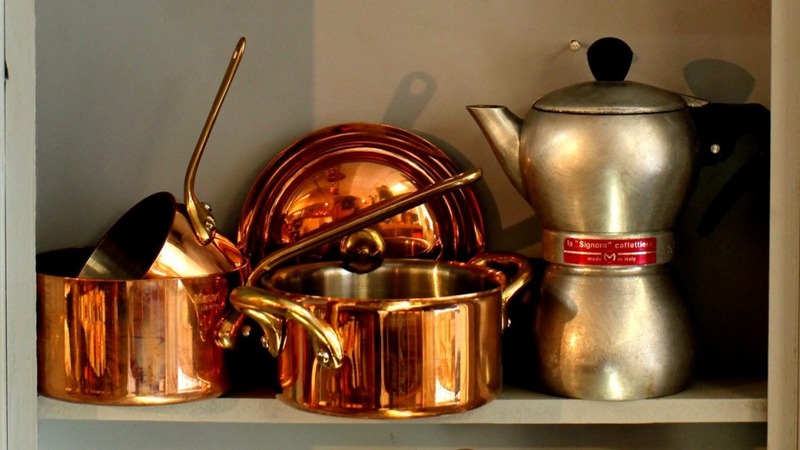 Sydneysiders dine in former banks and drink lattes in decommissioned incinerators, and as of next month we'll be buying our pots and pans in a spiritual setting. 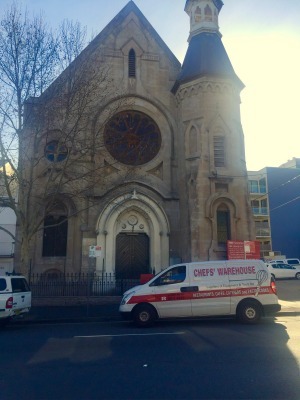 Sydney food institution Chefs' Warehouse has lodged a DA with plans to relocate next month to the "old Tongan church" at 118 Regent Street, Redfern. The Sydney food institution has a colourful history, a nearly four-decade run has seen it survive a fire and an explosion in a neighbouring building that blew out its windows. Retiring owners Christopher Hazell and David Furley sold Chefs' Warehouse to long-term manager Melissa Wyner last year, but with its Surry Hills building sold, Wyner needed to relocate. "It's a big old gothic church," she says of the new space. Wyner is hopeful of recapturing the Chefs' Warehouse spirit in the new building, and will have plenty of space to do it. Always a place to spot celebrity chefs or the latest in kitchen trends, they are also looking to engage a sculptor to recreate its giant immovable trademark whisk. It opens on February 11.